Earlier this summer I photographed an article for Martha Stewart featuring three delicious recipes from Jane Yuan of Simple & Crisp. 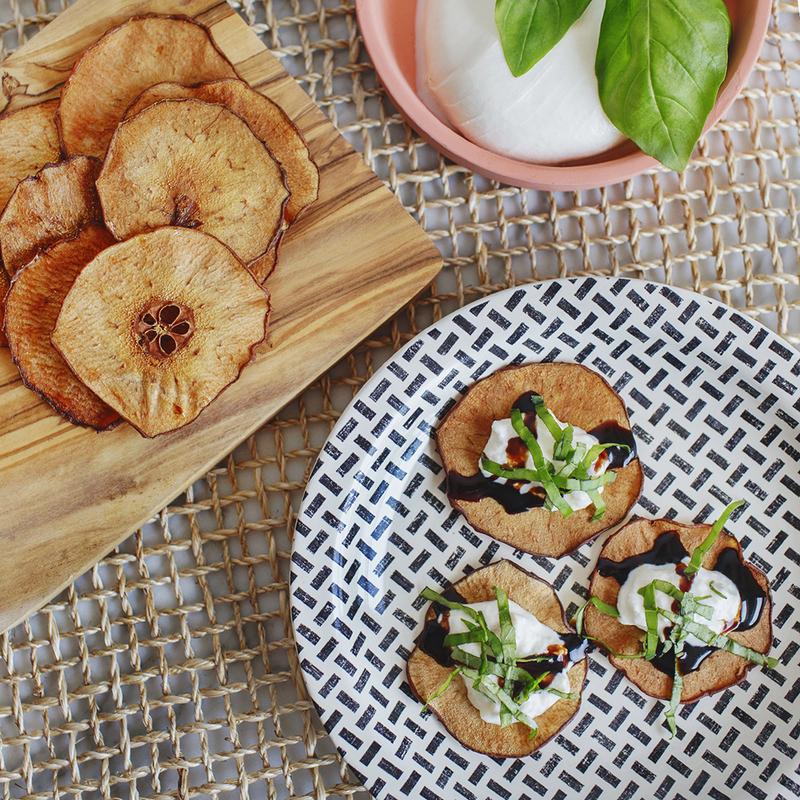 The recipes are a twist on your traditional cracker and cheese plates – but instead of crackers, they use yummy (gluten-free!) 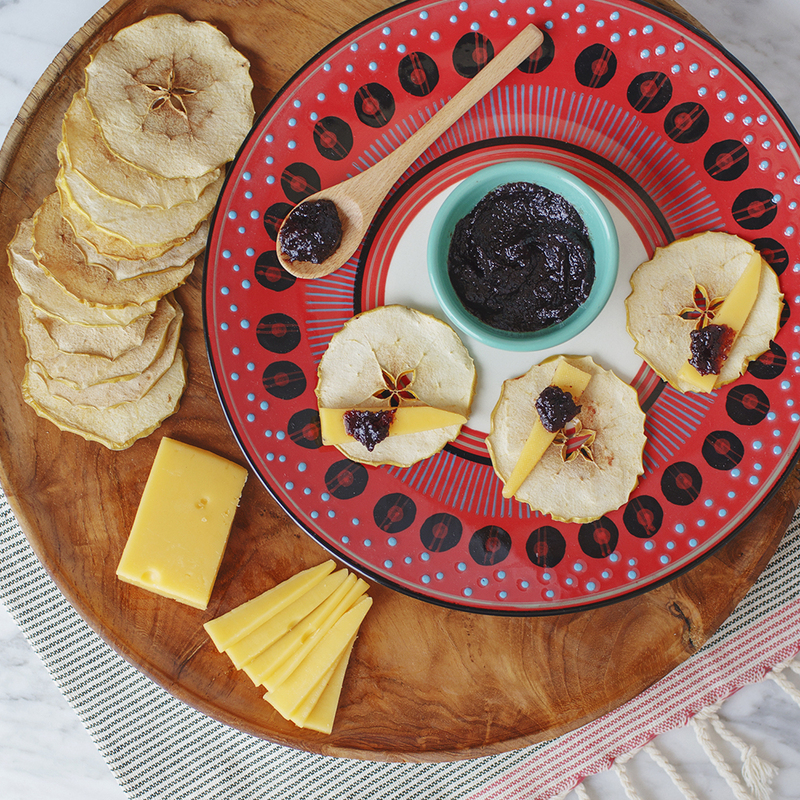 fruit crisps as the pairing for your traditional entertaining combos. Working on this shoot was super fun! It was a really hot sunny day in Seattle, and fortunately we were able to use all natural light for each of these shots. 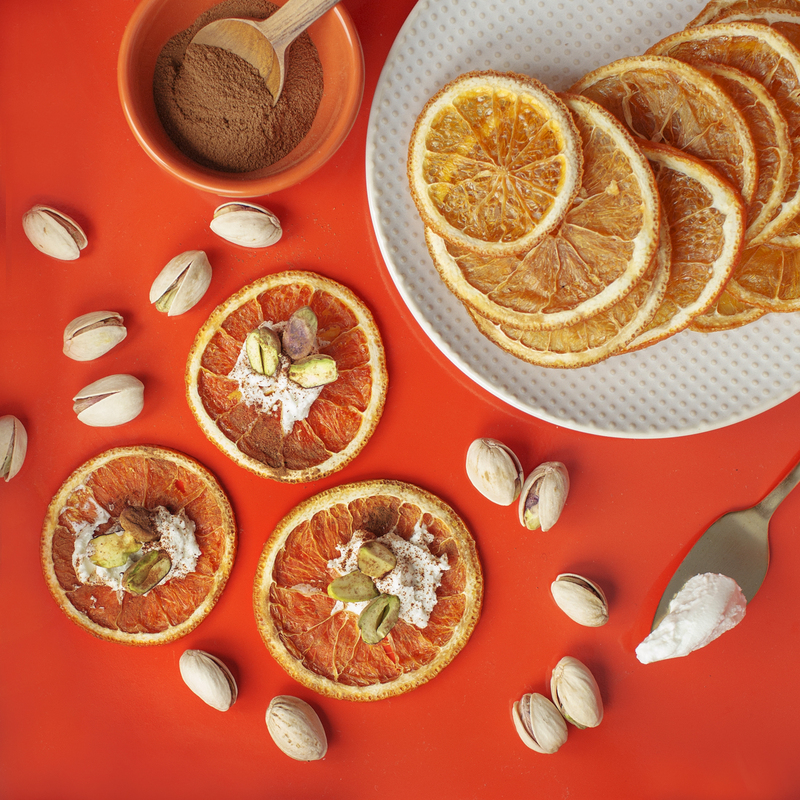 I love all the beautiful props from the Seattle West Elm store and it was fun to play with all the different recipes and combinations to create these three images. The best part of a food photoshoot? Getting to eat the designs at the very end. Yum! Be sure to check out how to make these delicious recipes year round by heading to the article on Martha Stewart!